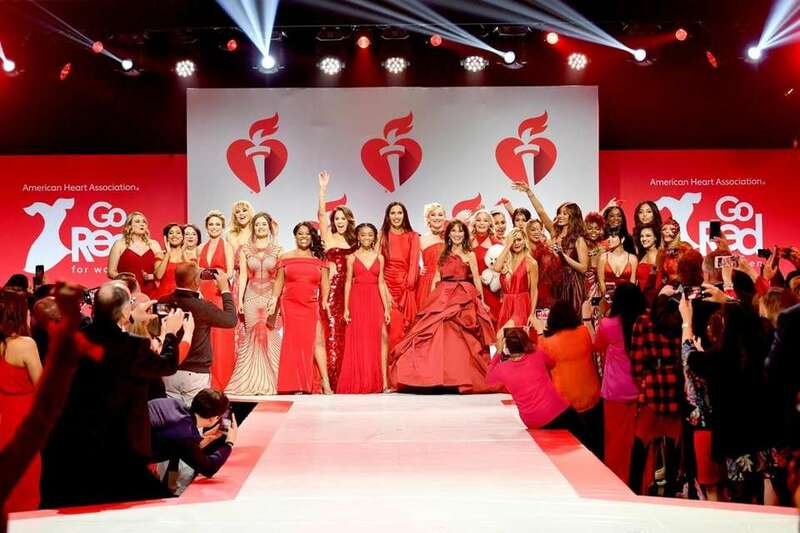 Celebrities including Susan Lucci, Nikki and Brie Bella and more walked the runway Thursday, Feb. 7, 2019, for the American Heart Association's annual Go Red for Women Red Dress Collection fashion show, which aims to raise awareness about heart disease and women's heart health. The event took place at Hammerstein Ballroom in Manhattan. 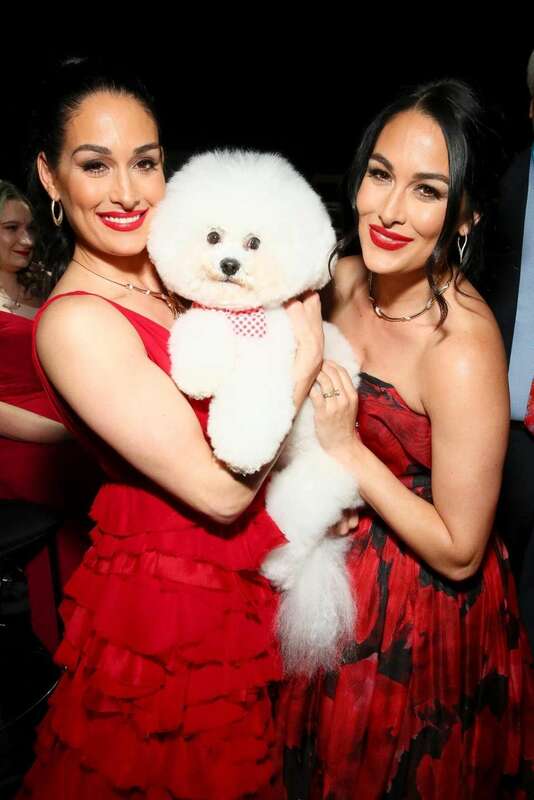 Nikki Bella, Flynn the dog (the 2018 Westminster Kennel Club Dog Show Best in Show winner) and Brie Bella backstage. 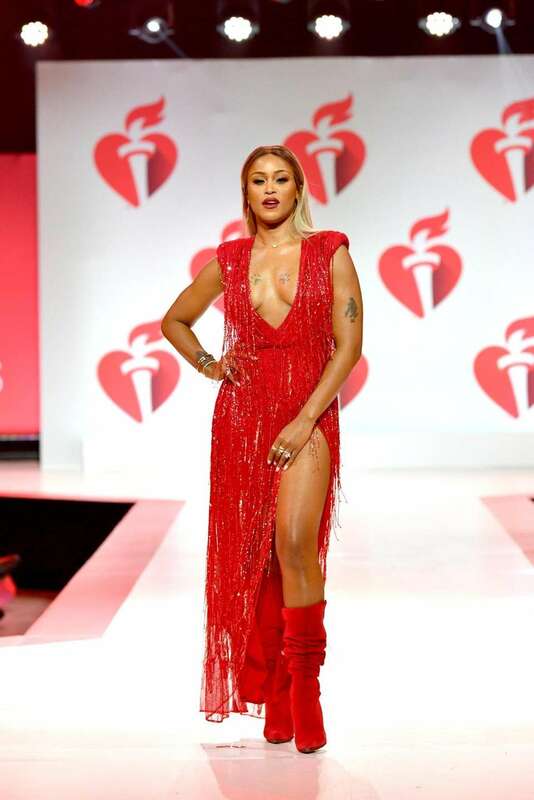 Eve performs on he runway. 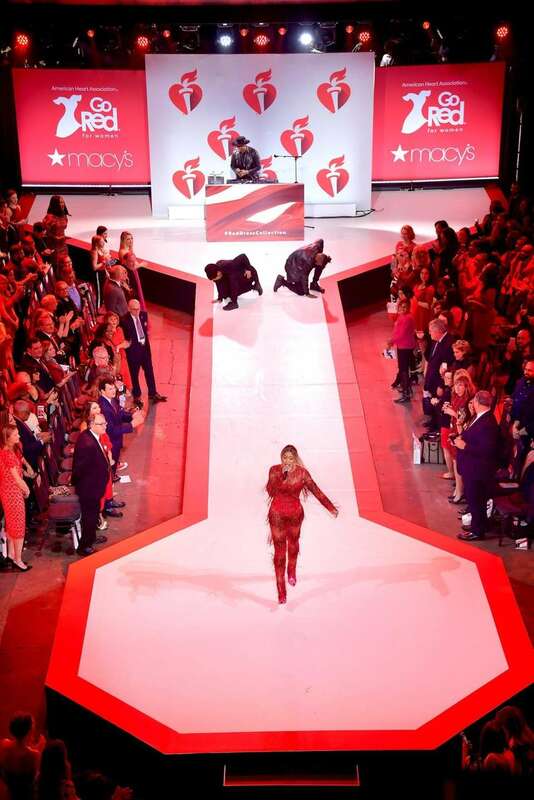 Eve performs on the runway. 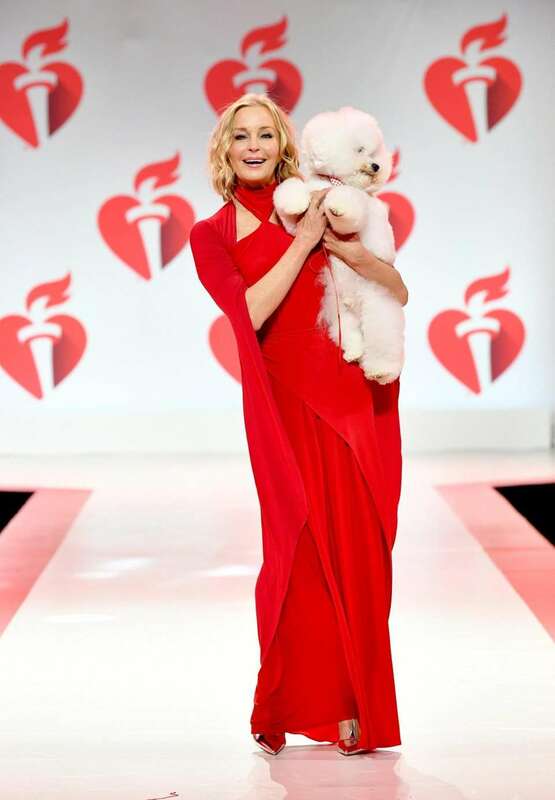 Bo Derek walks the runway with Flynn the dog. 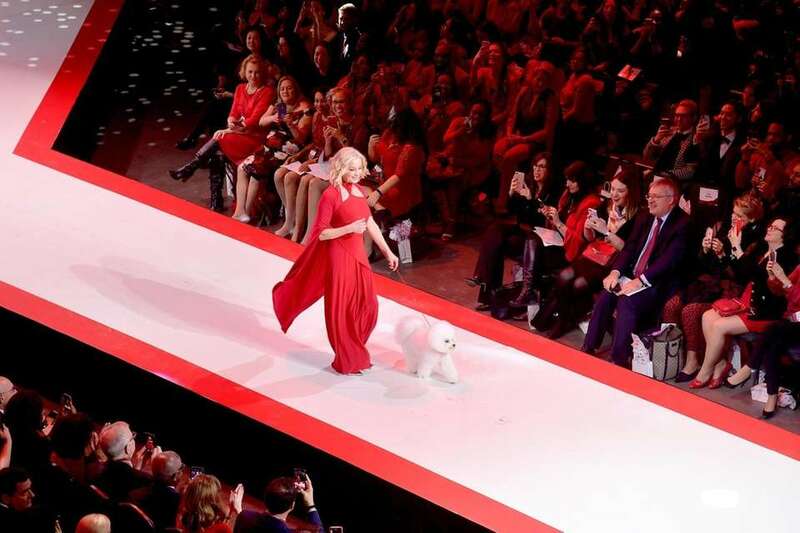 Bo Derek and Flynn walk the runway. 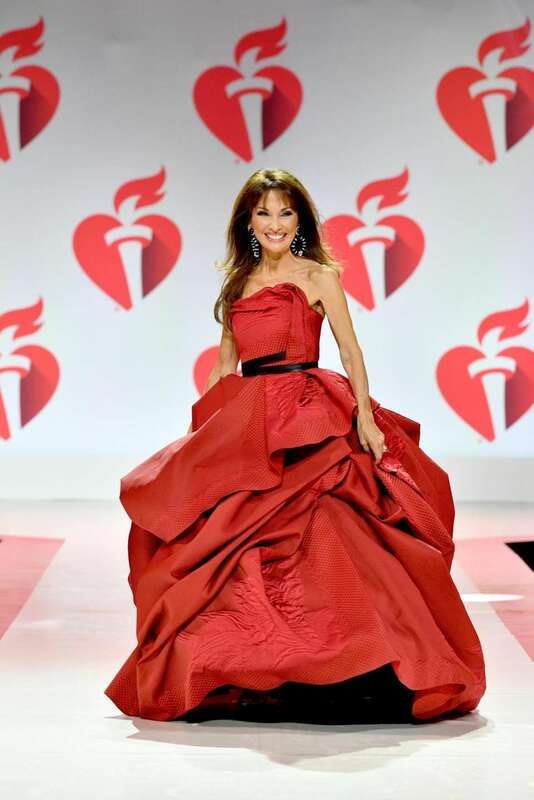 Susan Lucci walks the runway. 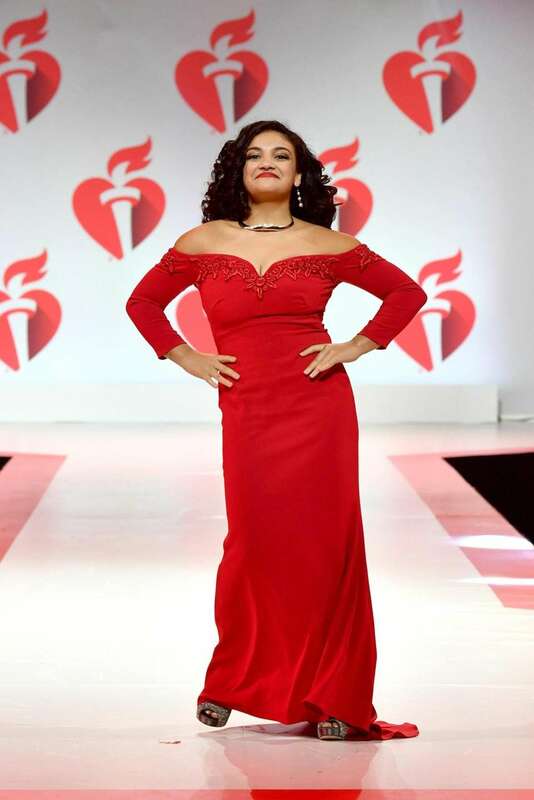 Danica McKellar walks the runway. 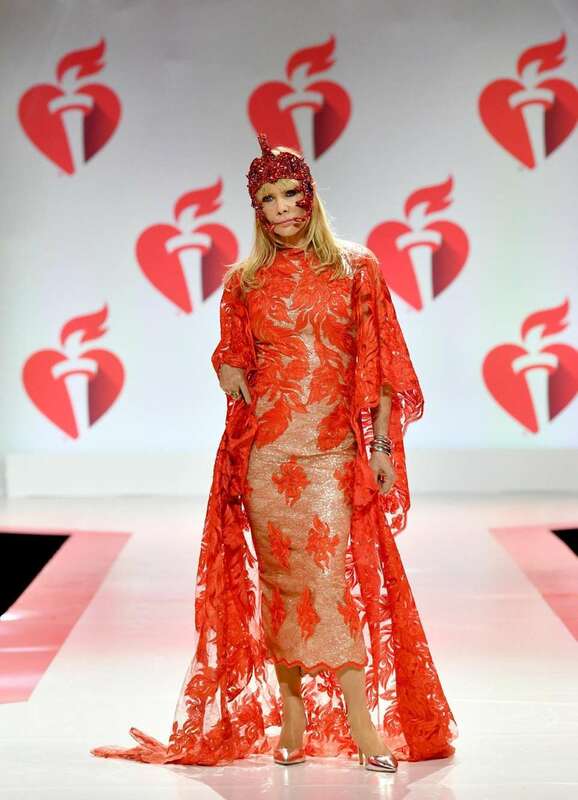 Rosanna Arquette walks the runway. 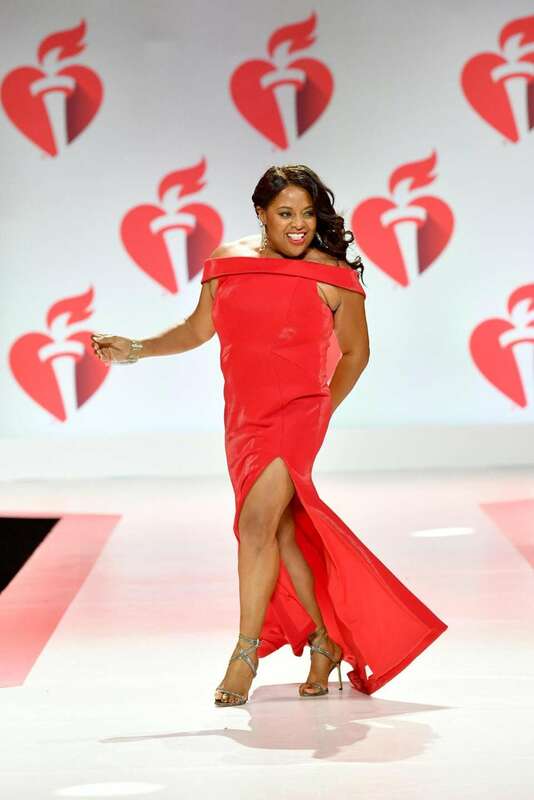 Sherri Shepherd walks the runway. 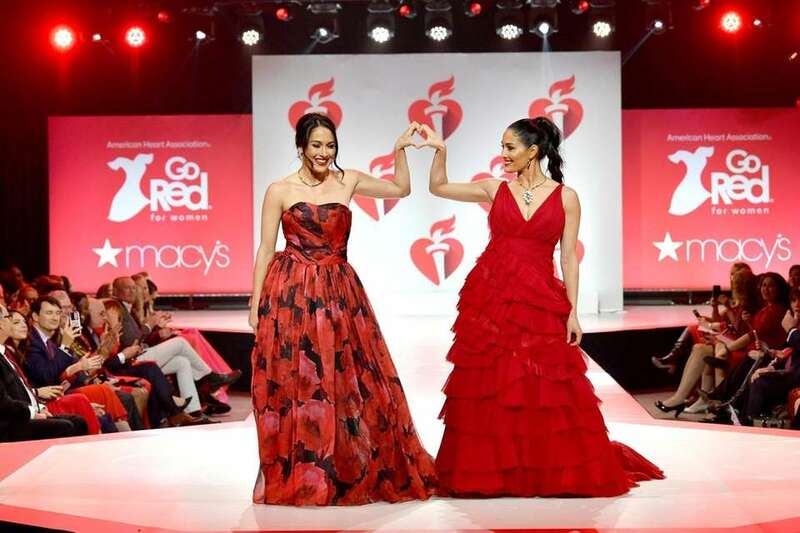 Brie Bella, left, and Nikki Bella walk the runway. 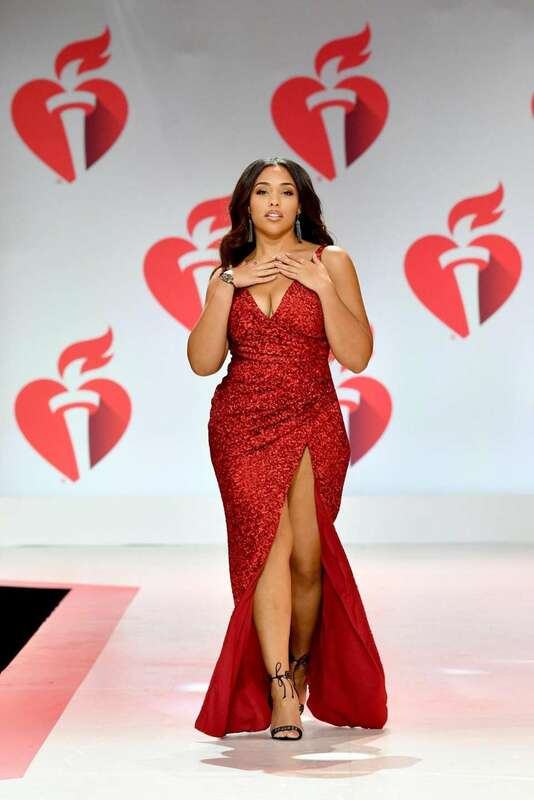 Laurie Hernandez walks the runway. 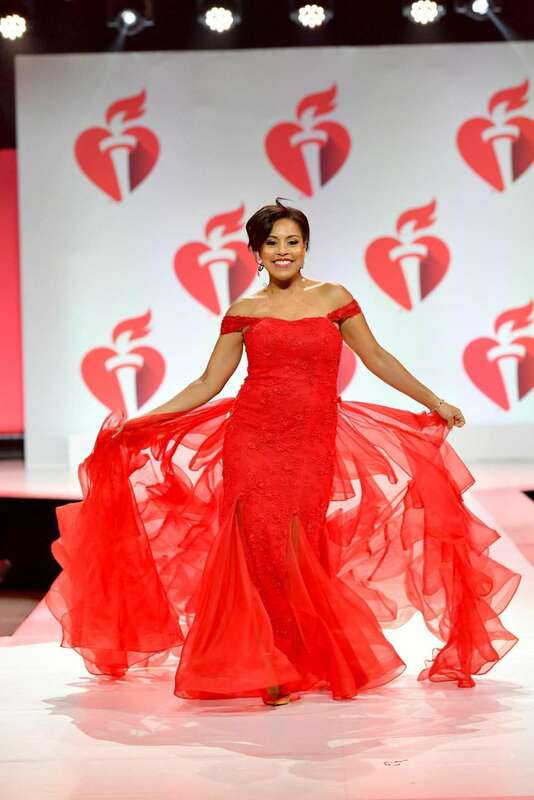 Sheinelle Jones walks the runway. 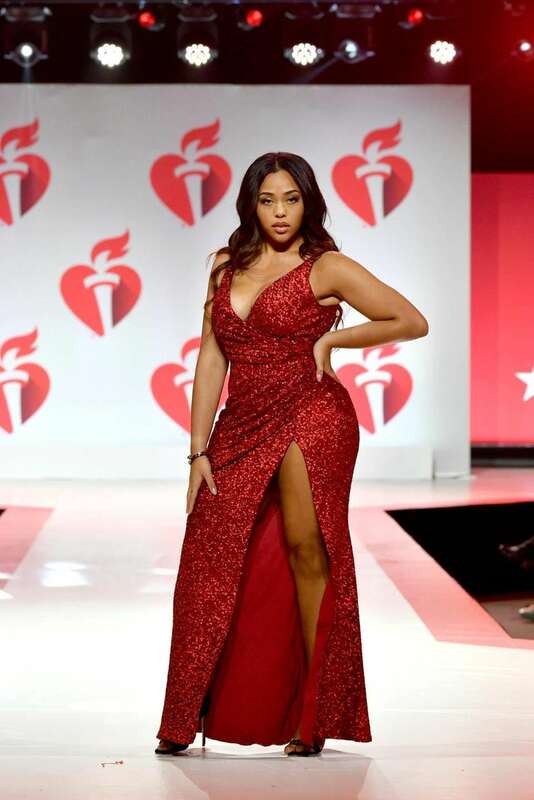 Jordyn Woods walks the runway. 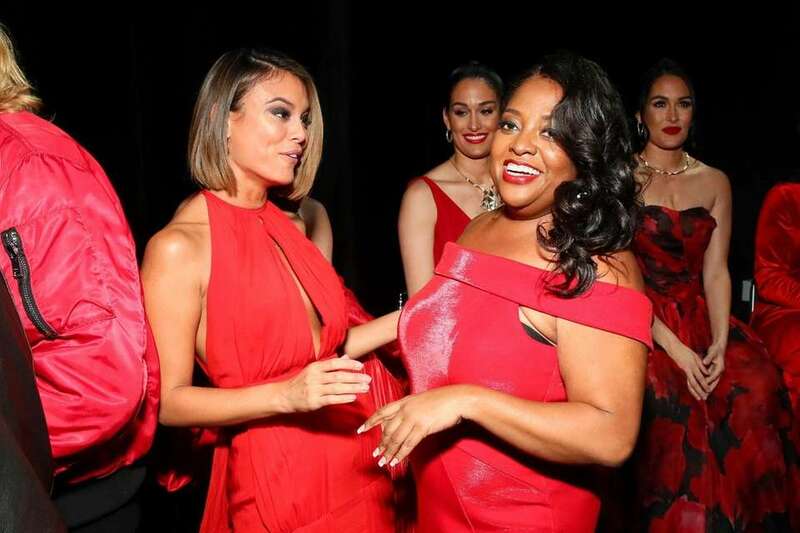 Nathalie Kelley, left, and Sherri Shepherd backstage. Bo Derek and Flynn the dog on the red carpet. 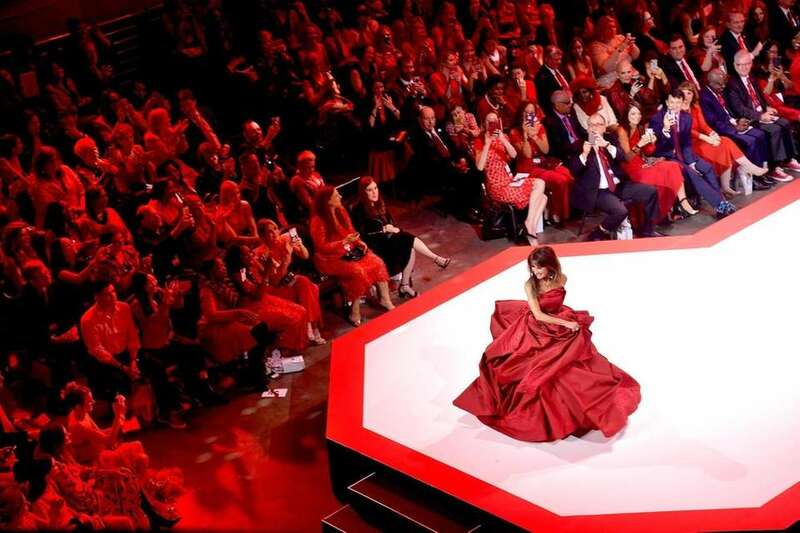 Brooke Burke walks the runway. 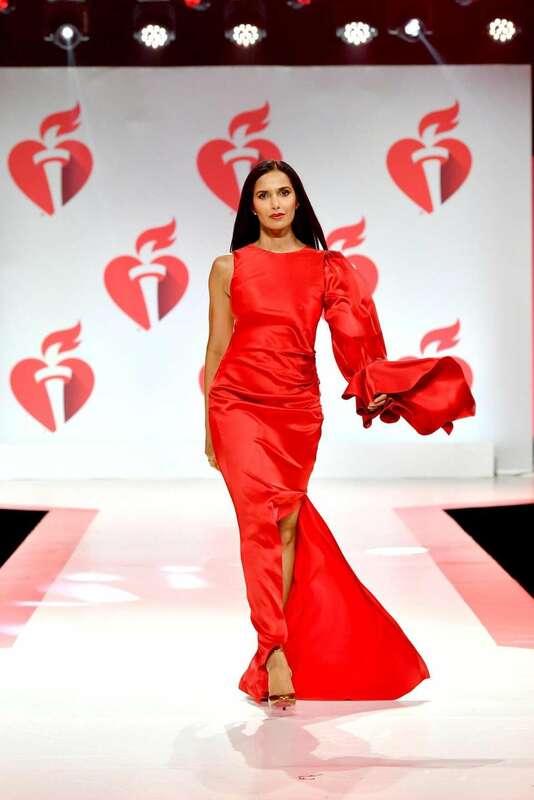 Padma Lakshmi walks the runway. 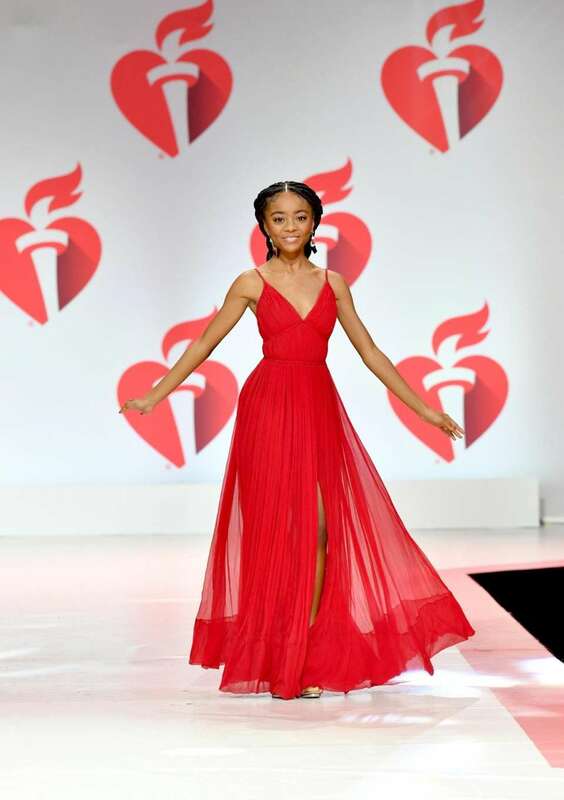 Skai Jackson walks the runway. 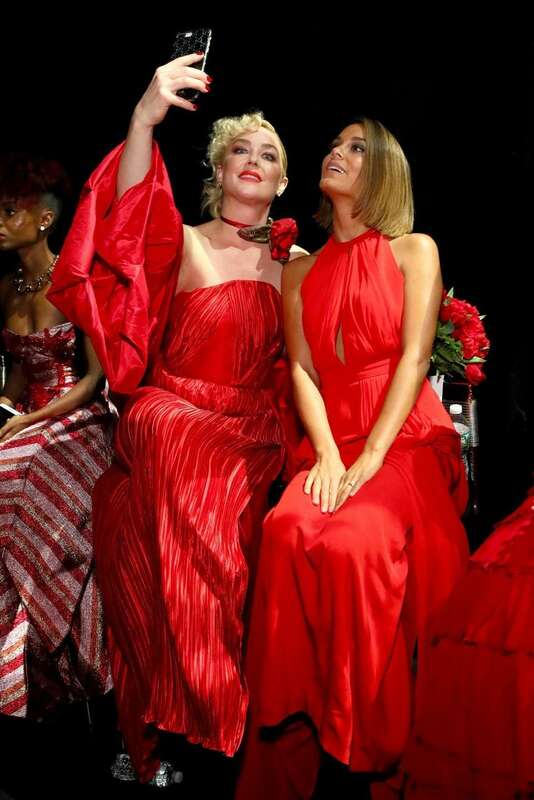 Elisabeth Rohm, left, and Nathalie Kelley backstage. 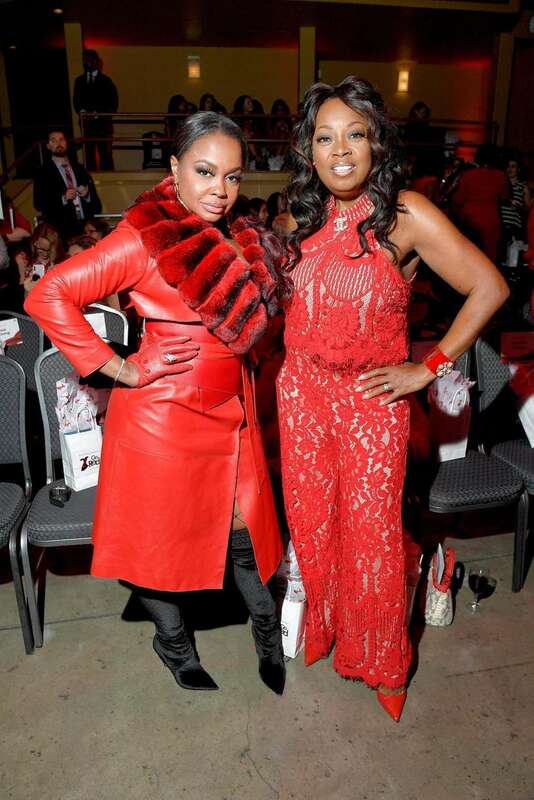 Phaedra Parks, left, and Star Jones attend the fashion show. 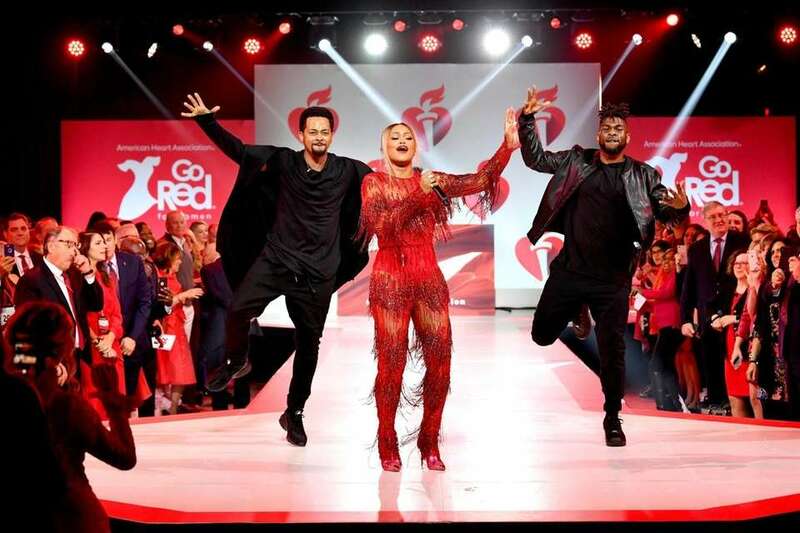 Singer Becky G walks the runway. 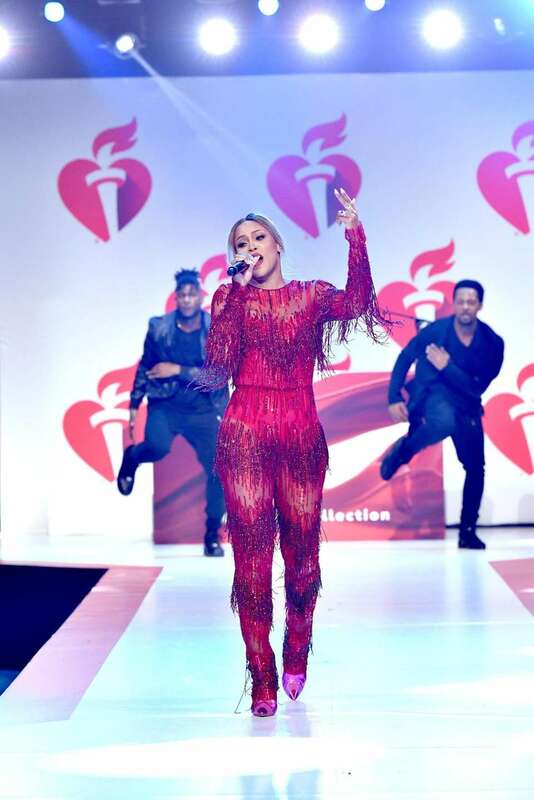 Dorit Kemsley walks the runway. 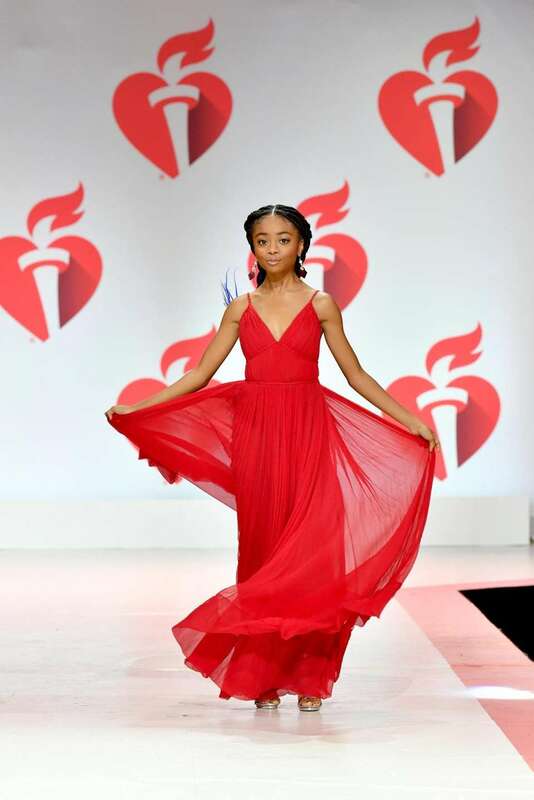 Ashleigh Murray walks the runway. 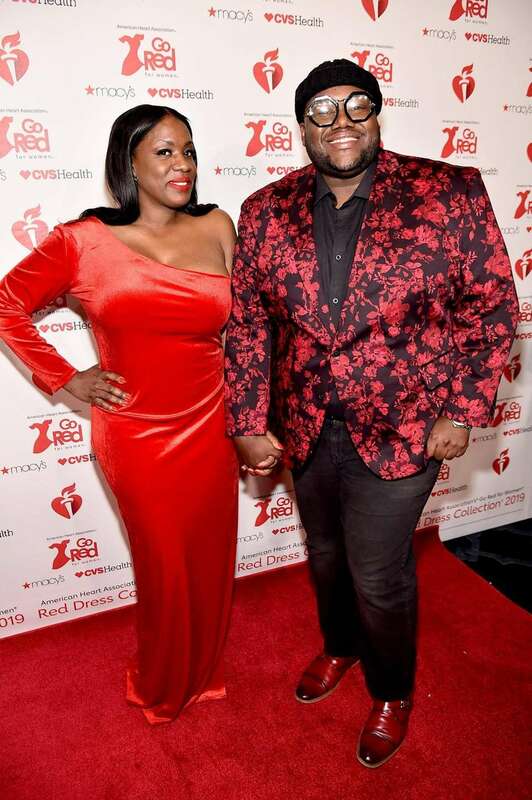 Tanya Trotter and Michael Trotter from "War and Treaty" on the red carpet. 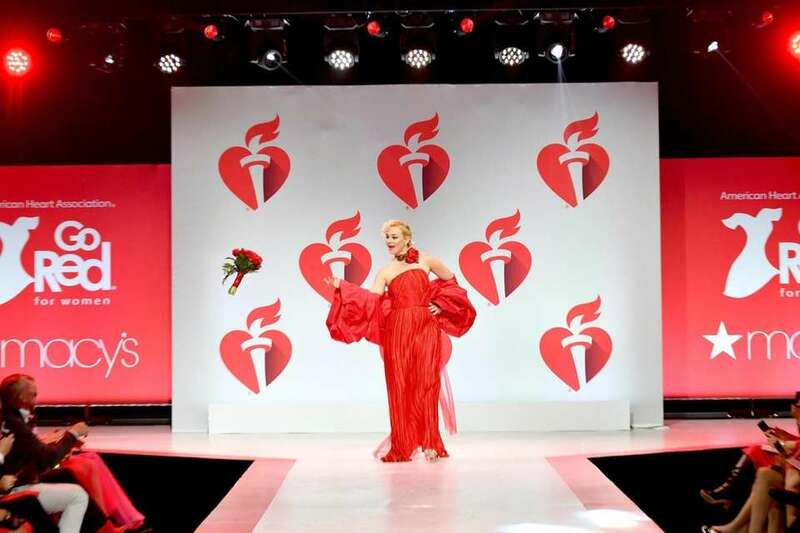 Elisabeth Rohm walks the runway. From left, Stephanie Quayle, Aida Garifullina and Chloe Lukasiak at the fashion show. 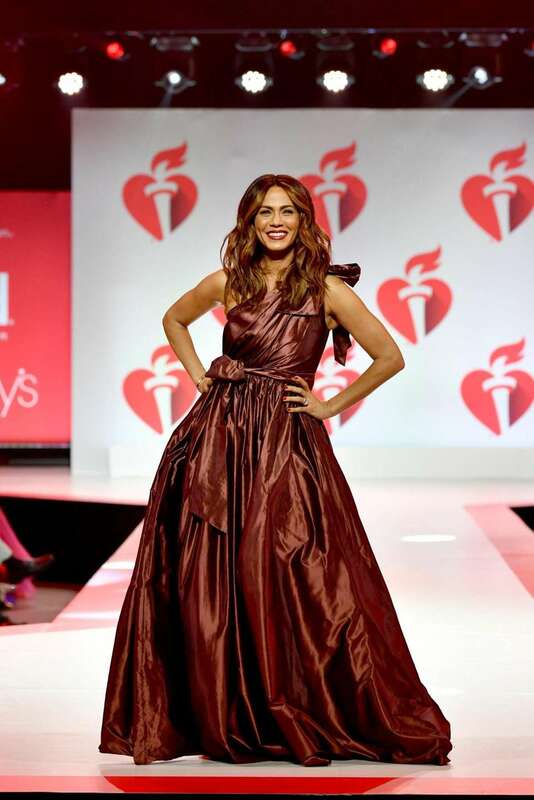 Beau Garrett walks the runway. 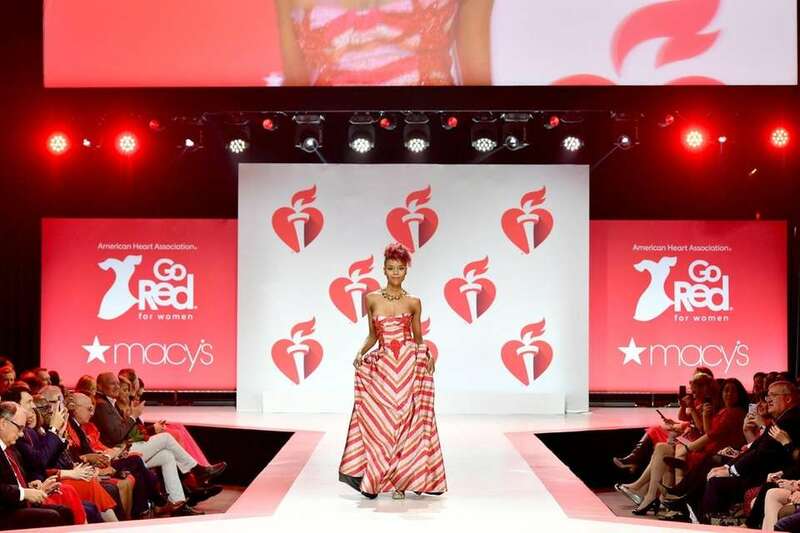 Nicole Ari Parker walks the runway. Chloe Lukasiak on the red carpet. 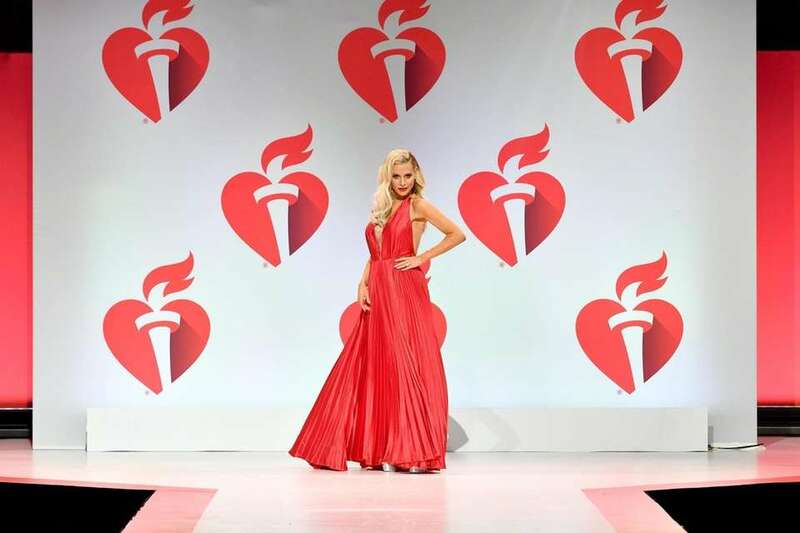 Amy Robach walks the runway. Nathalie Kelley walks the runway. 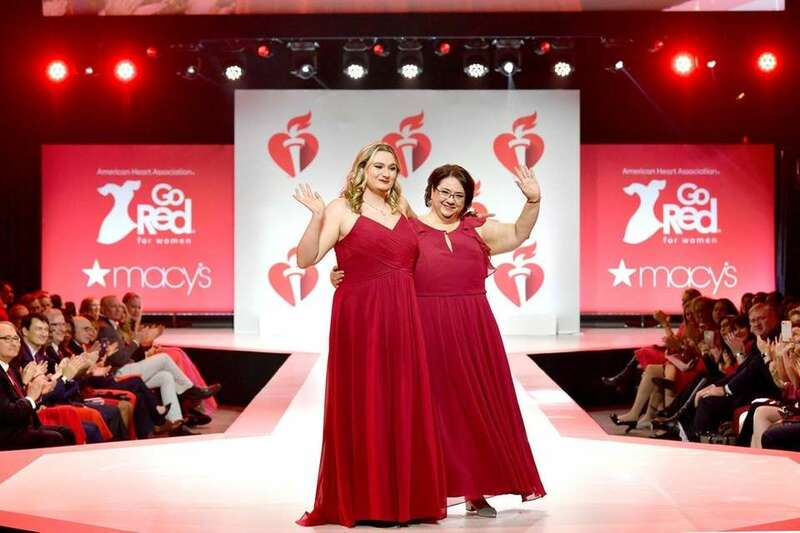 Emily Straley, left, and Kathleen Straley walk the runway. Celebrity models on the runway. 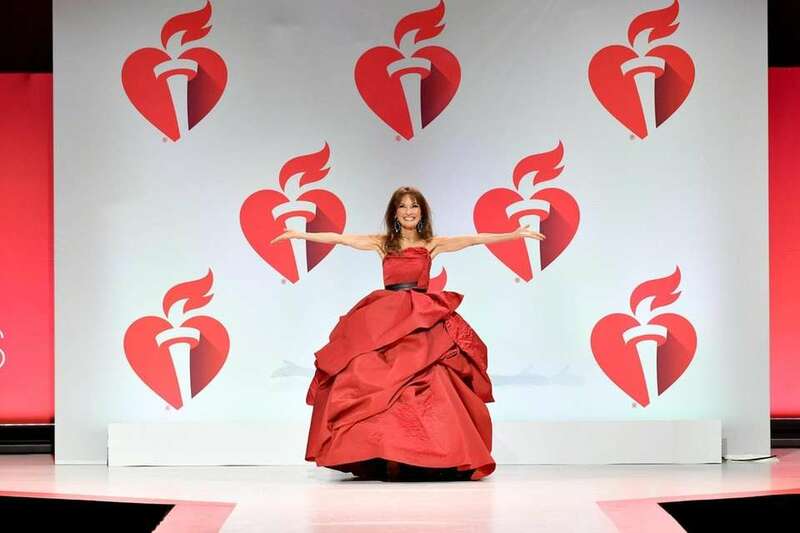 LI's Susan Lucci, more stars walk for heart health at NYFWA day before walking the runway in The American Heart Association's annual Red Dress Collection show, Lucci had revealed she'd had heart surgery.